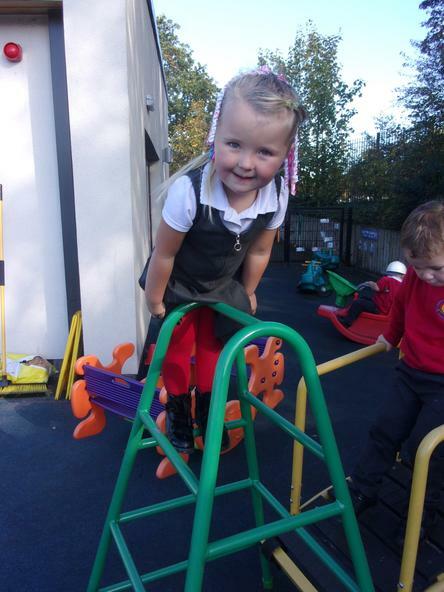 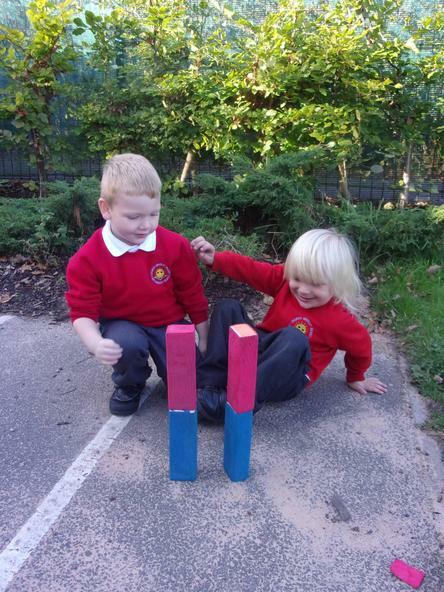 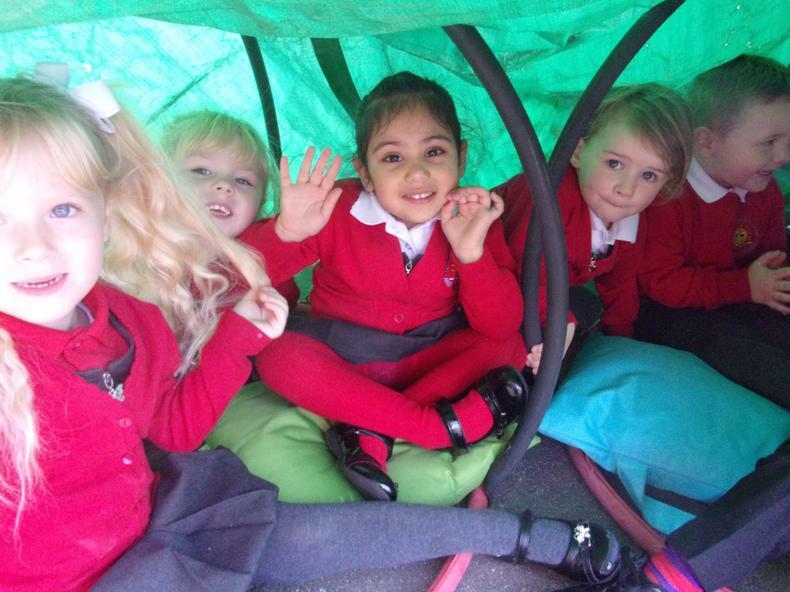 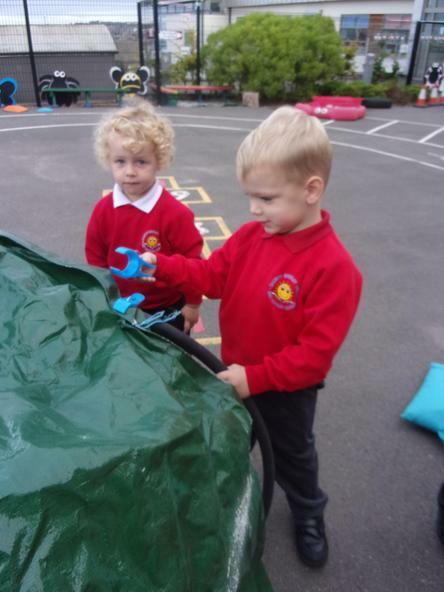 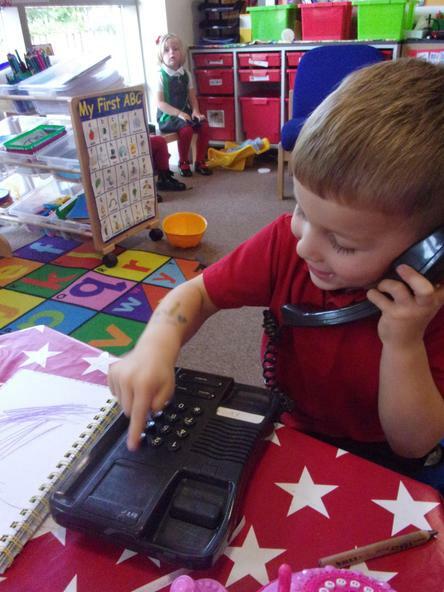 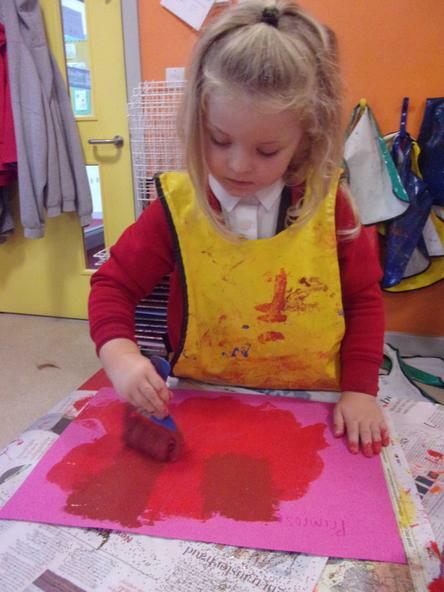 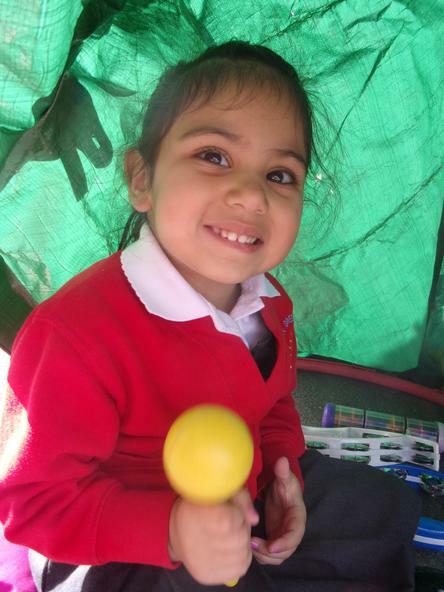 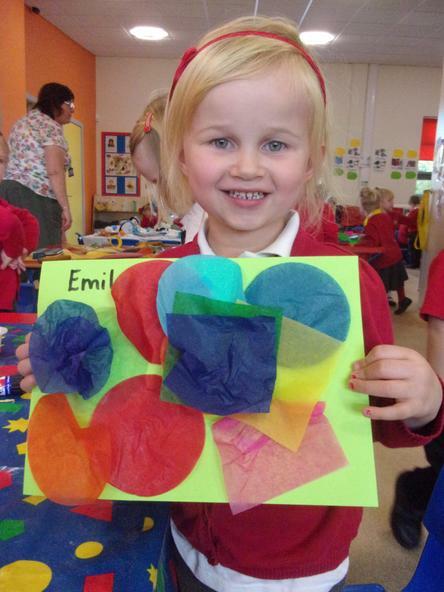 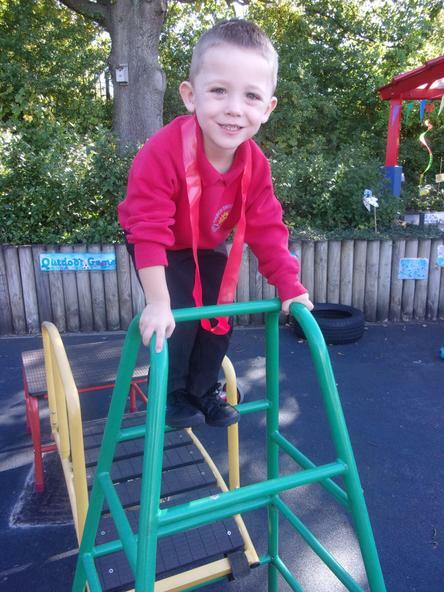 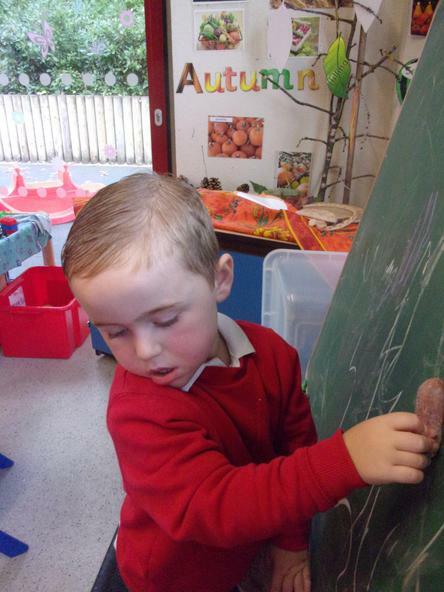 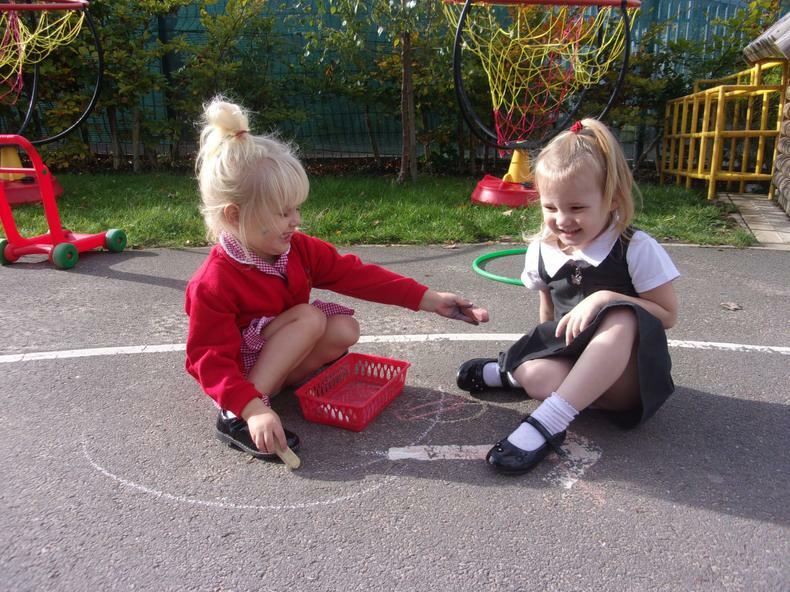 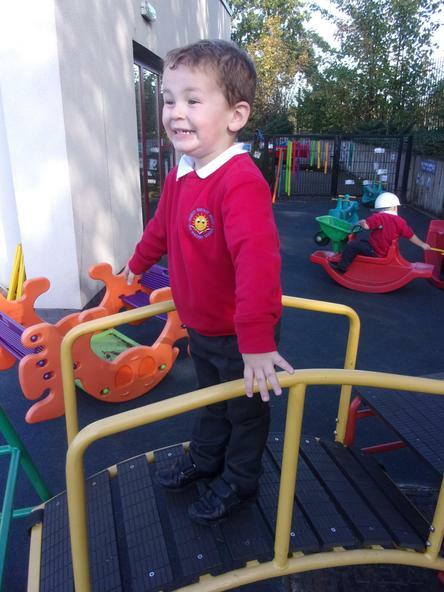 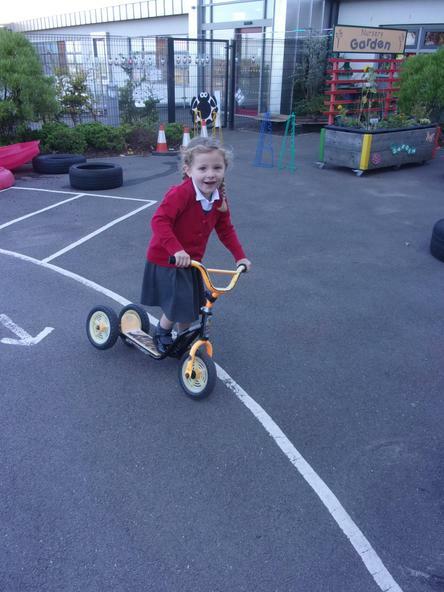 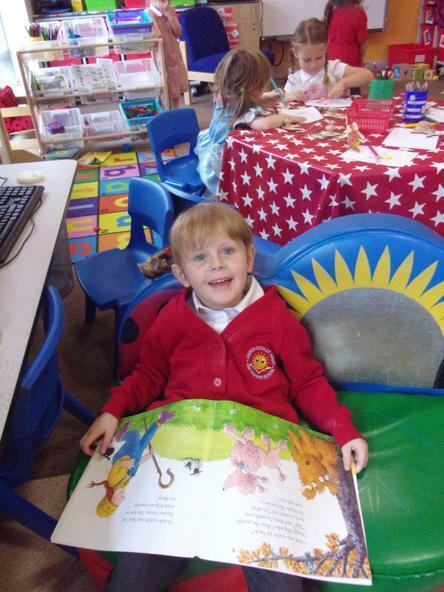 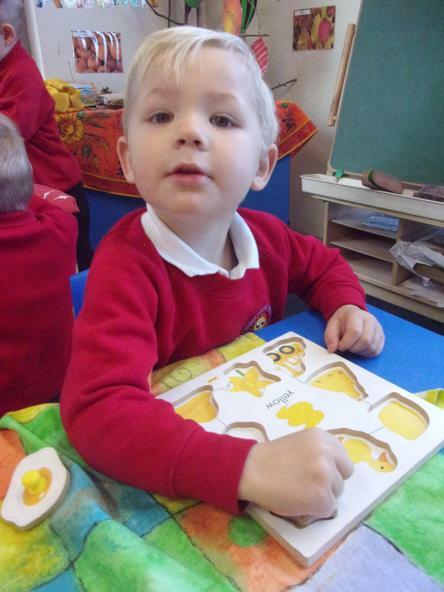 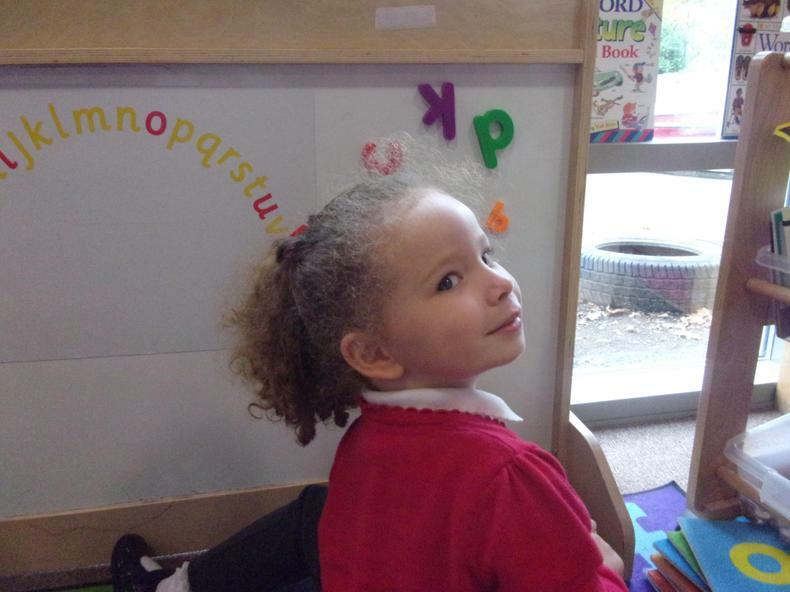 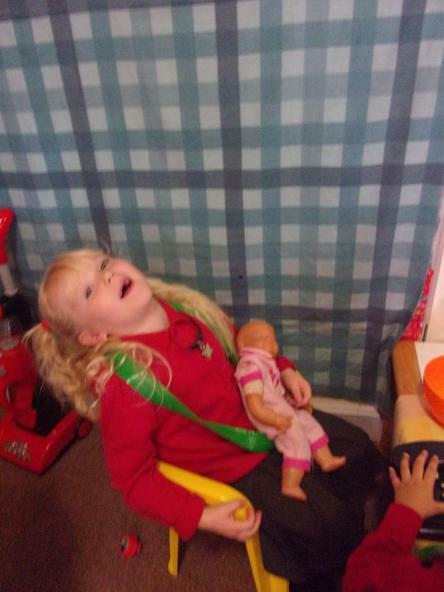 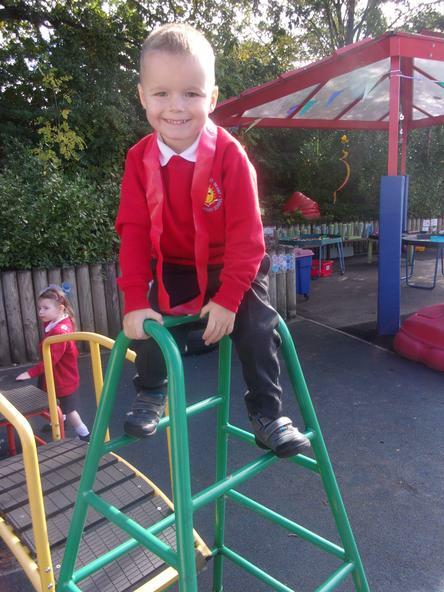 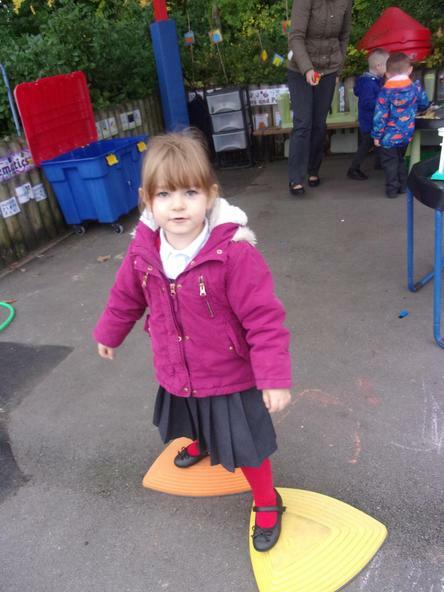 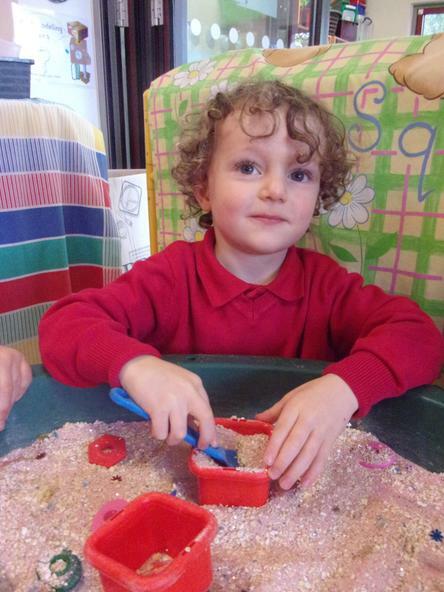 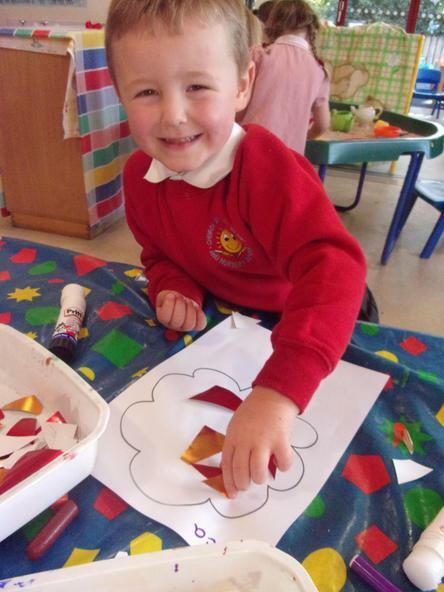 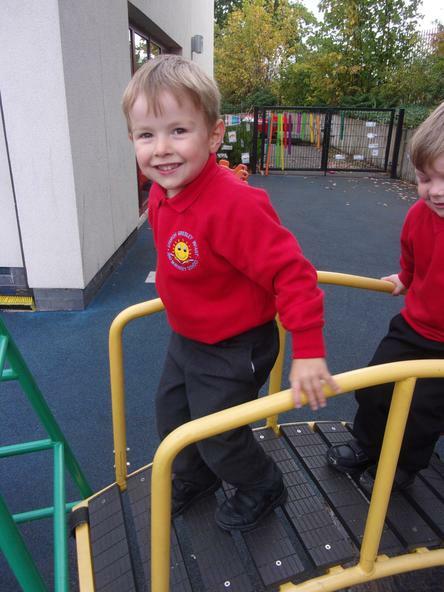 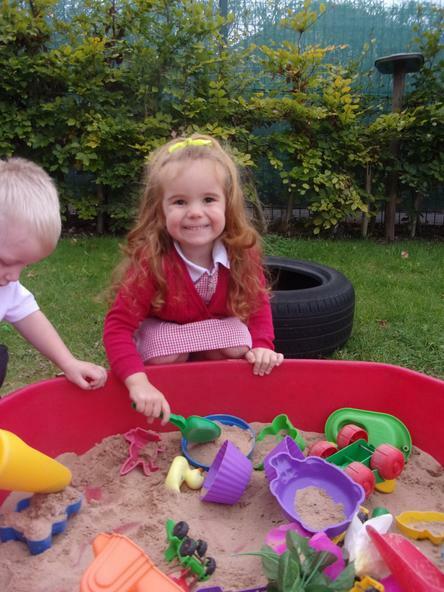 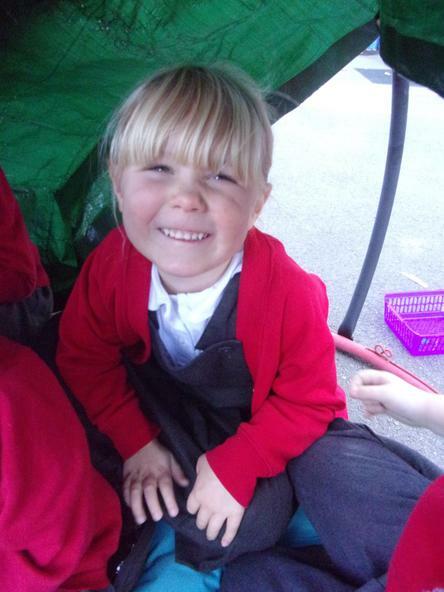 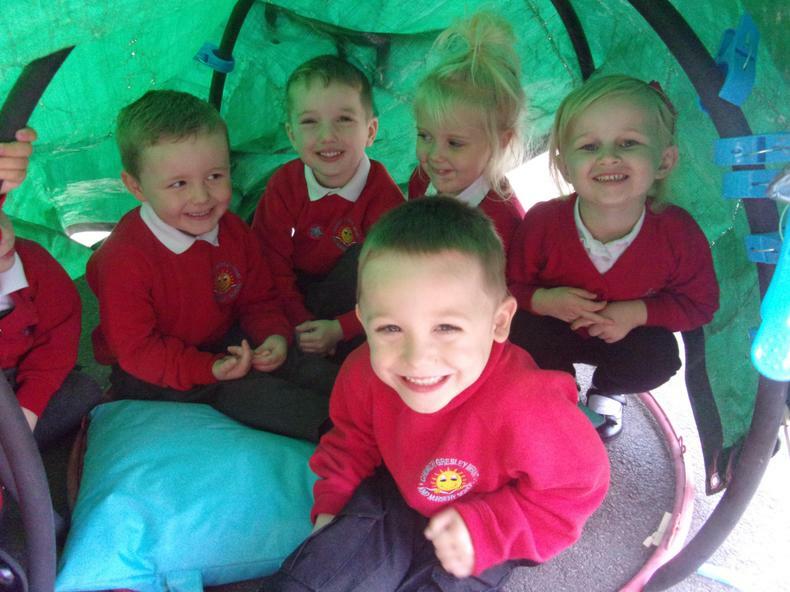 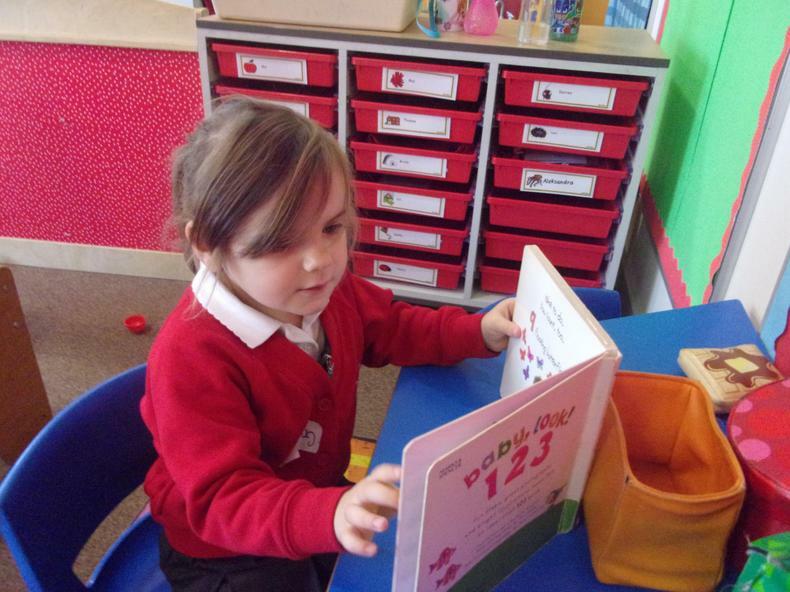 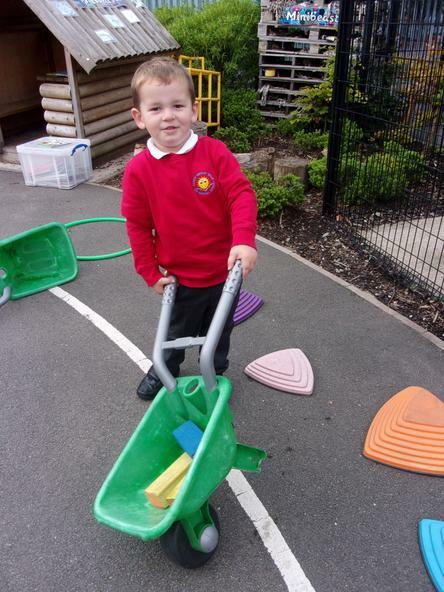 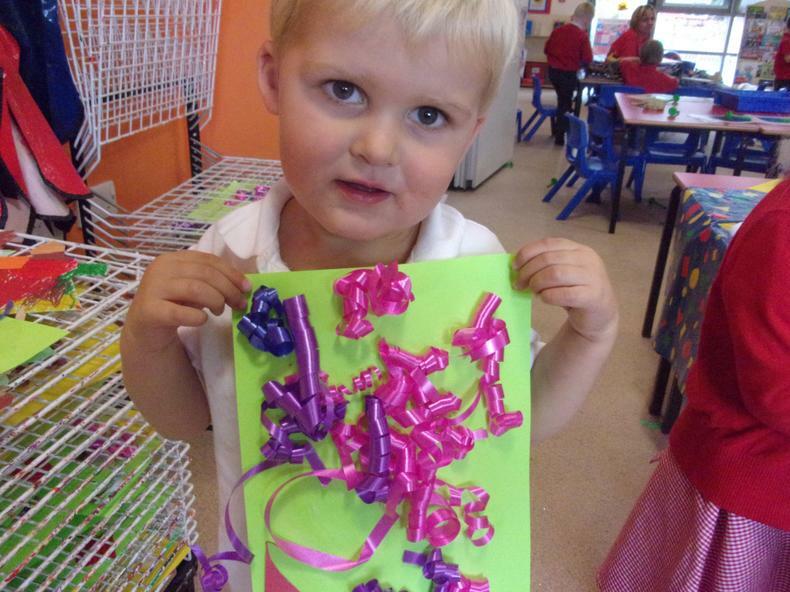 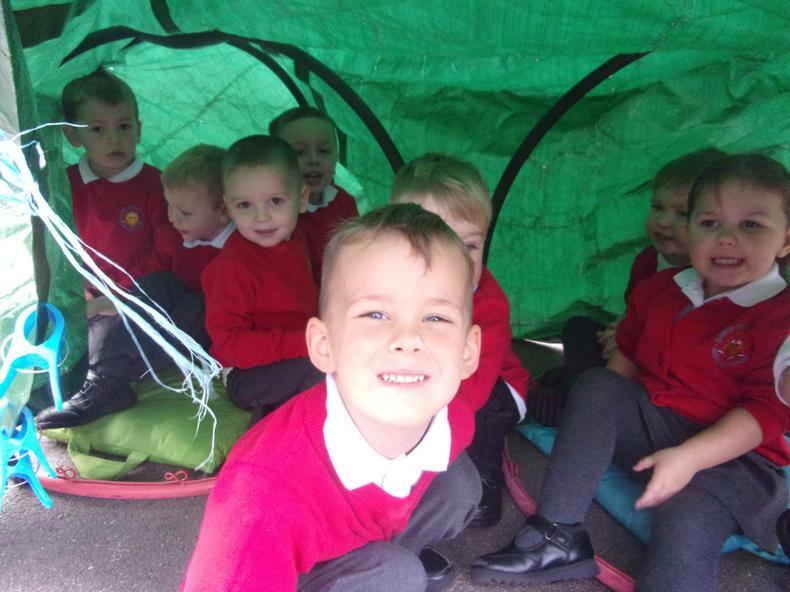 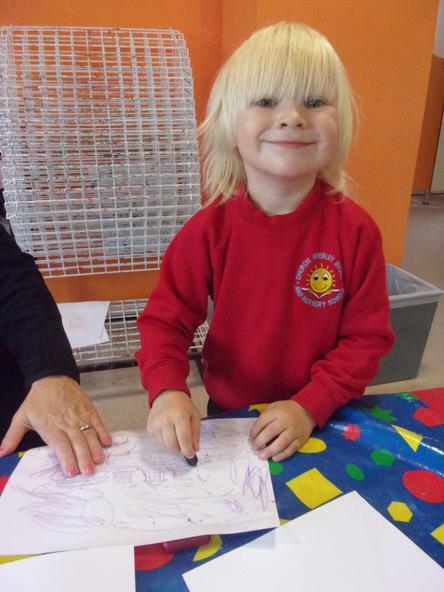 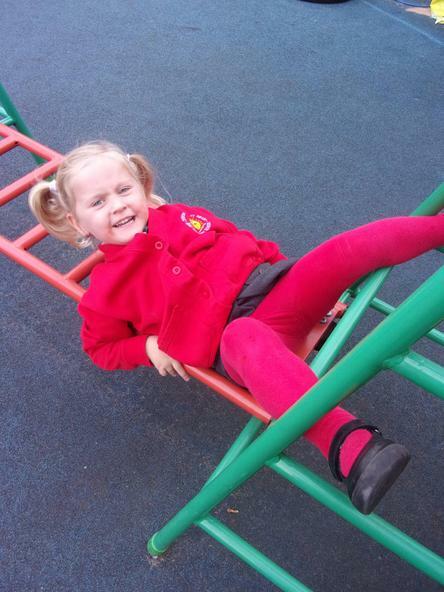 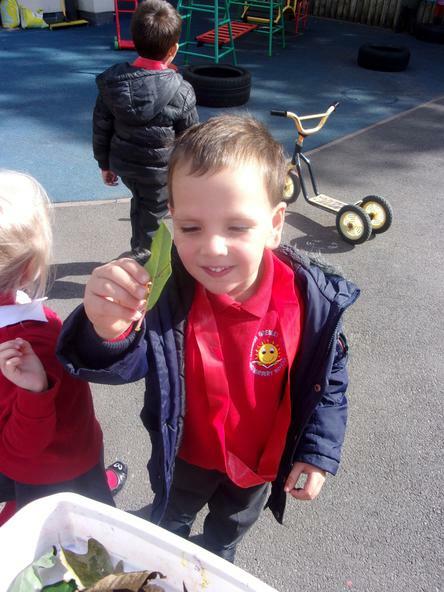 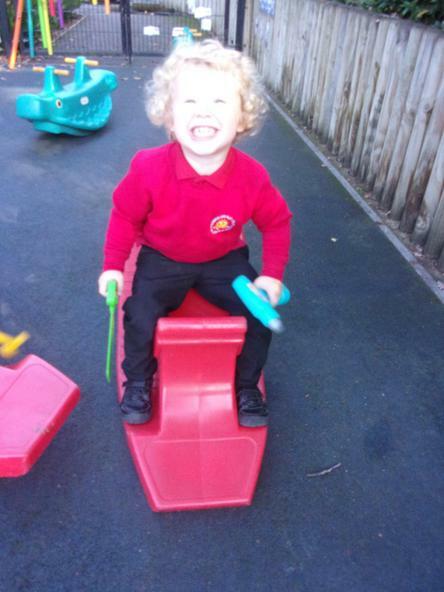 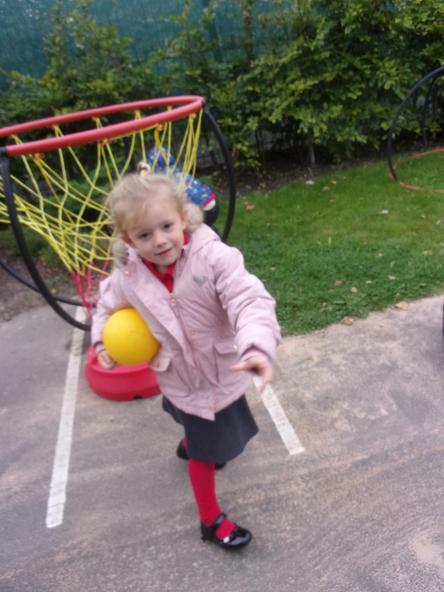 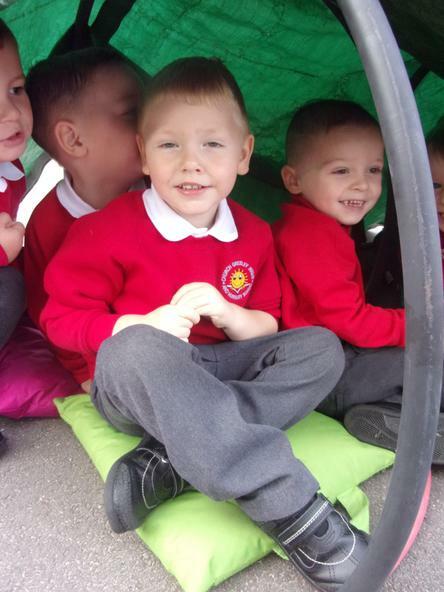 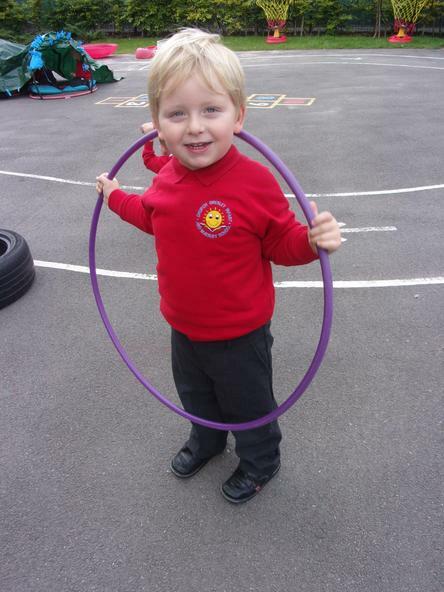 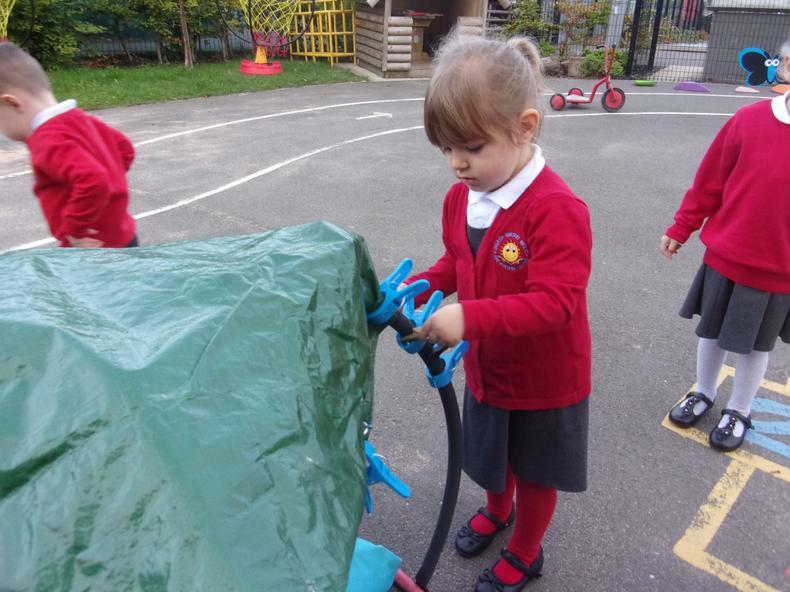 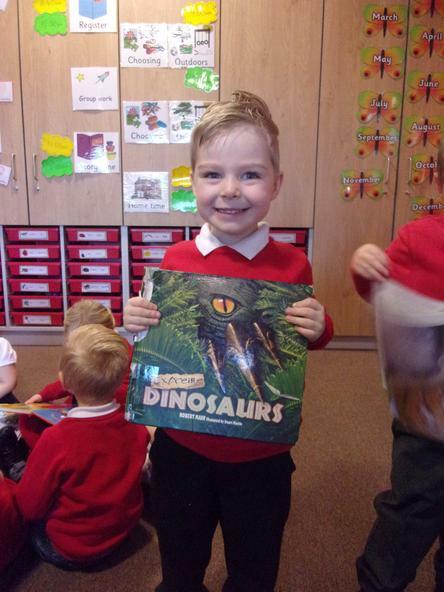 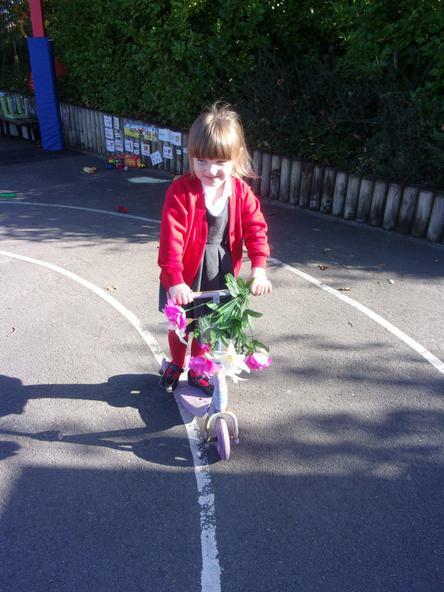 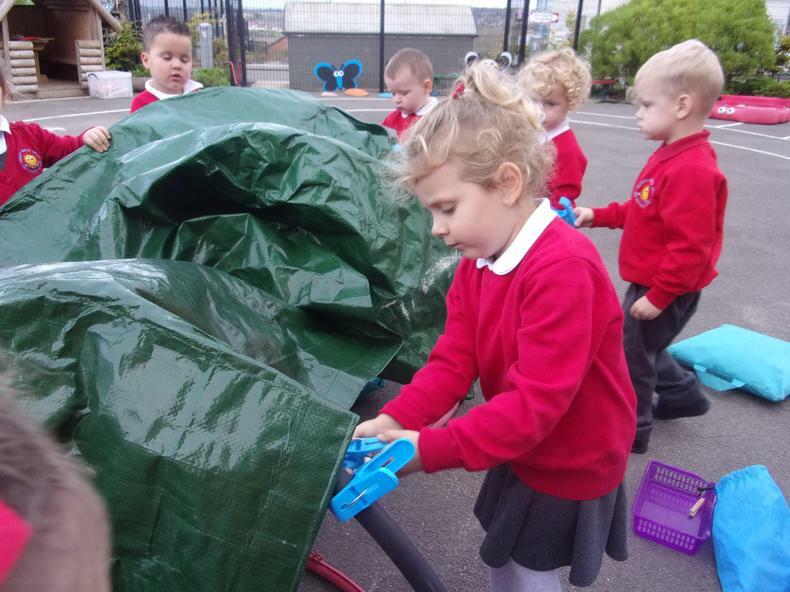 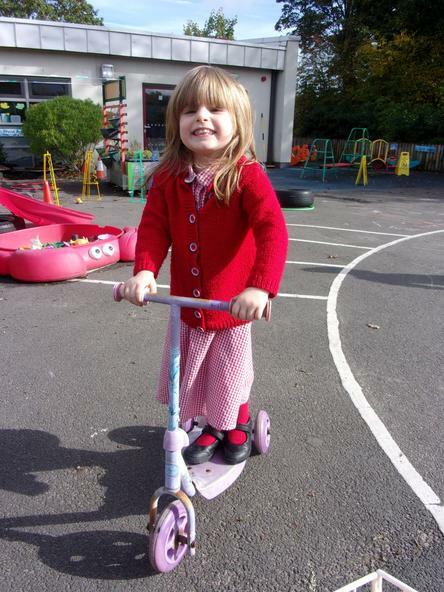 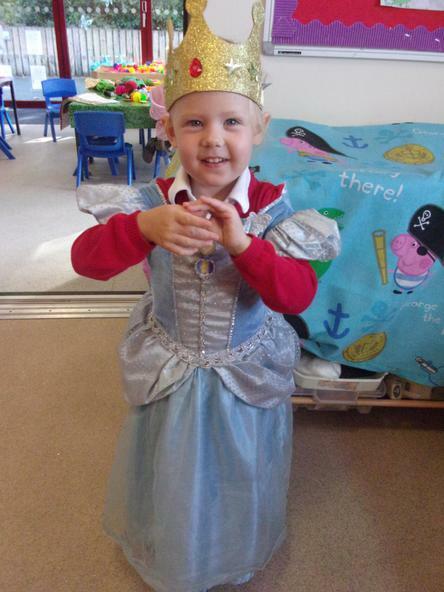 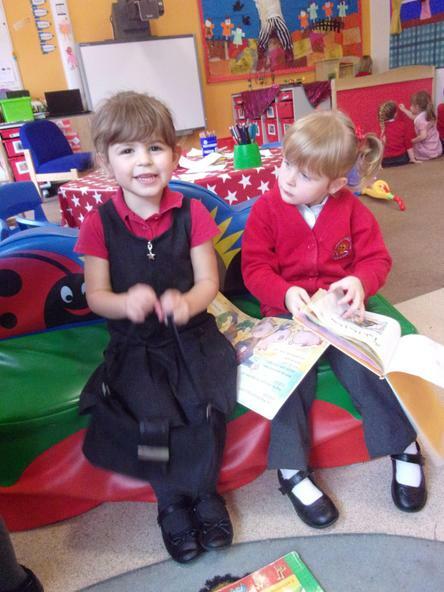 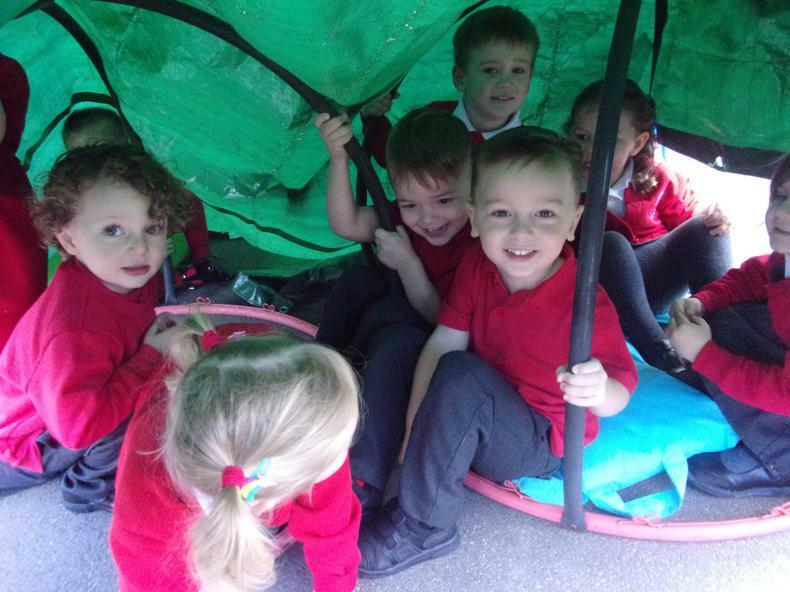 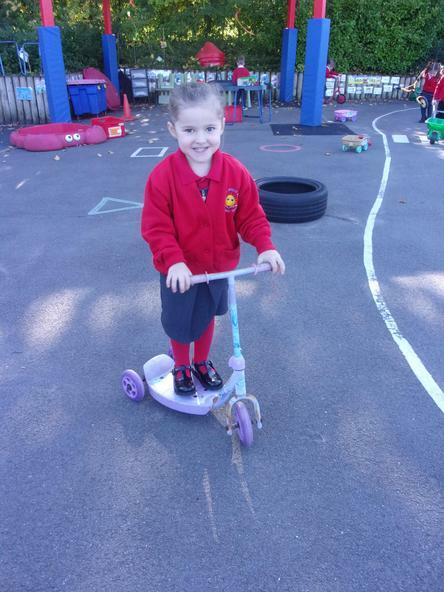 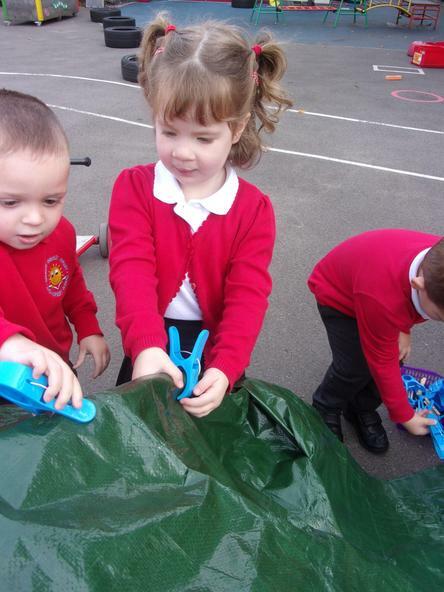 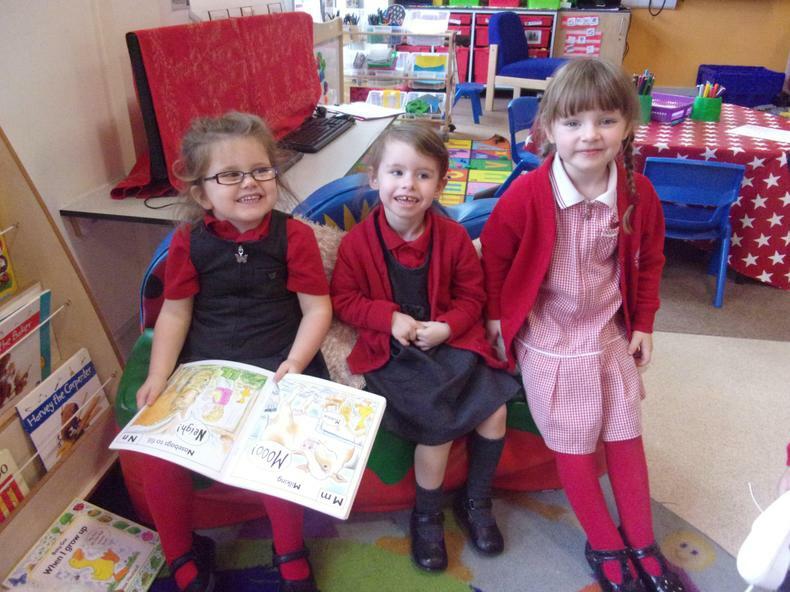 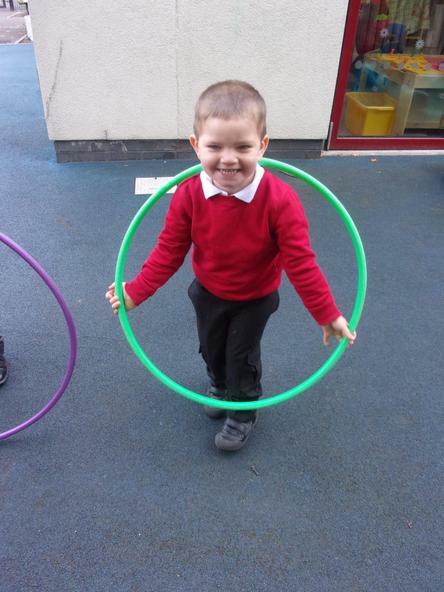 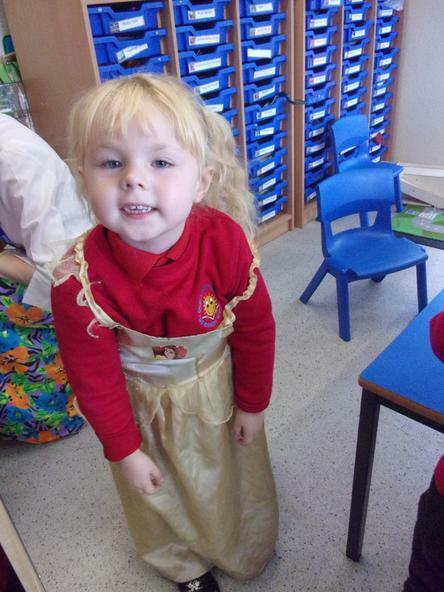 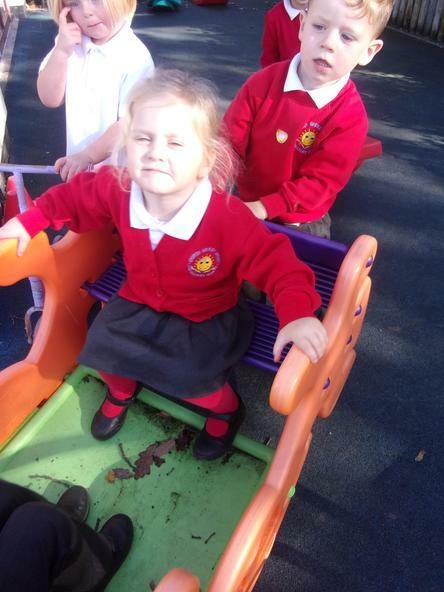 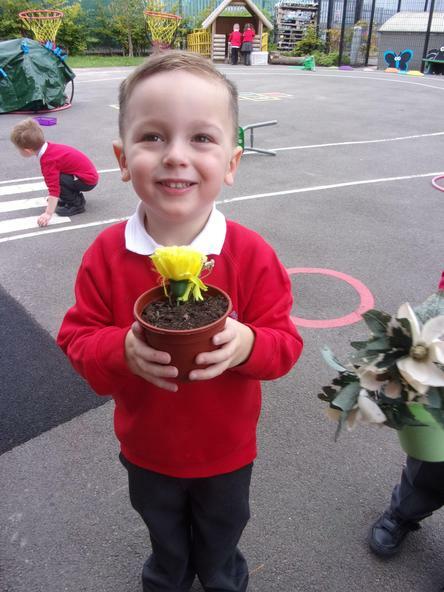 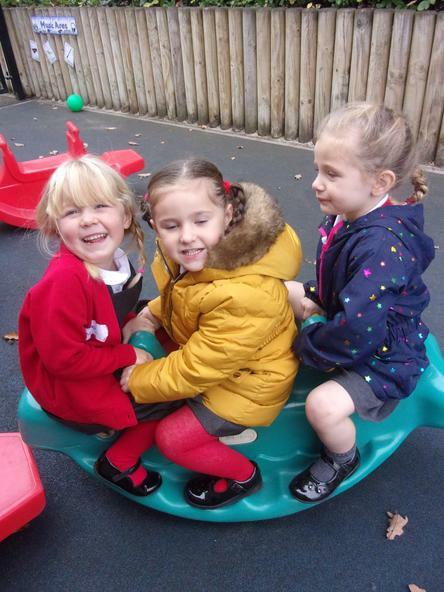 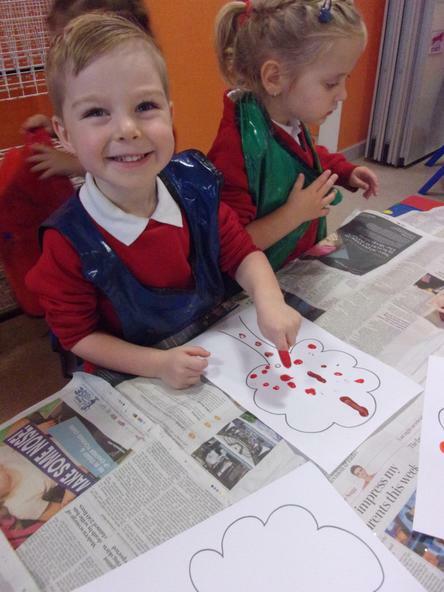 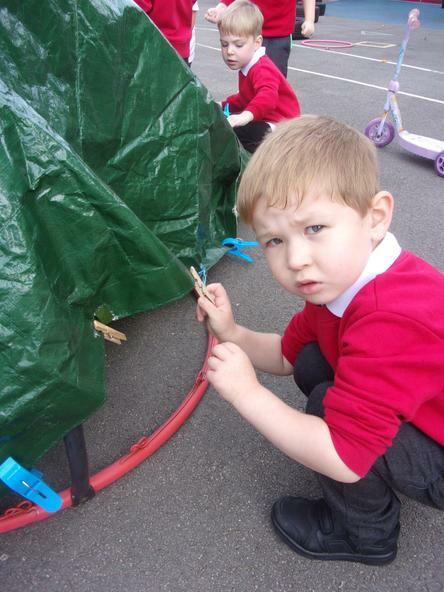 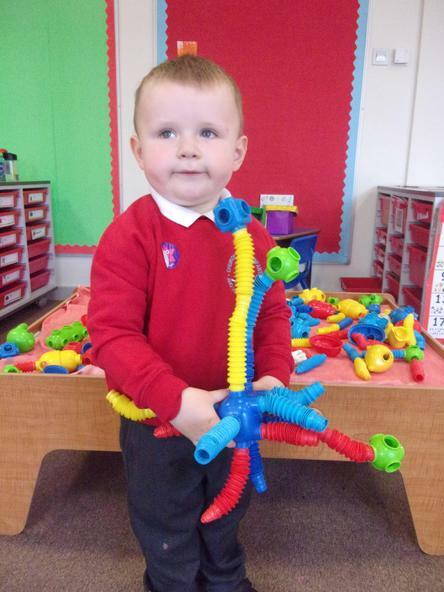 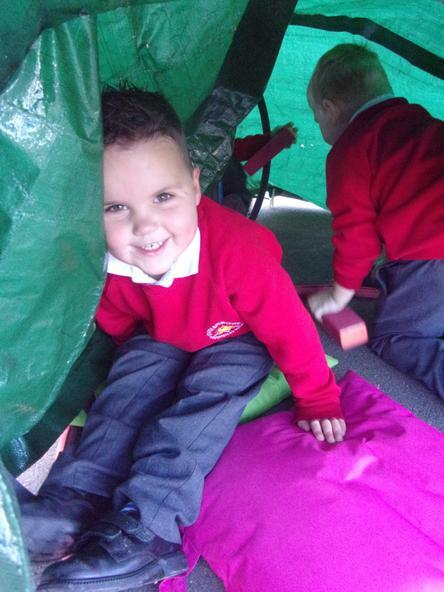 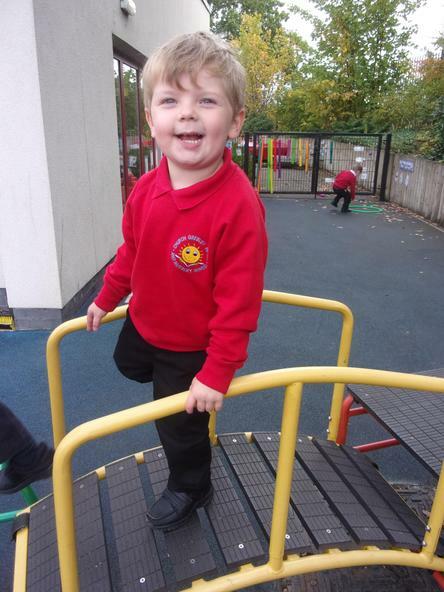 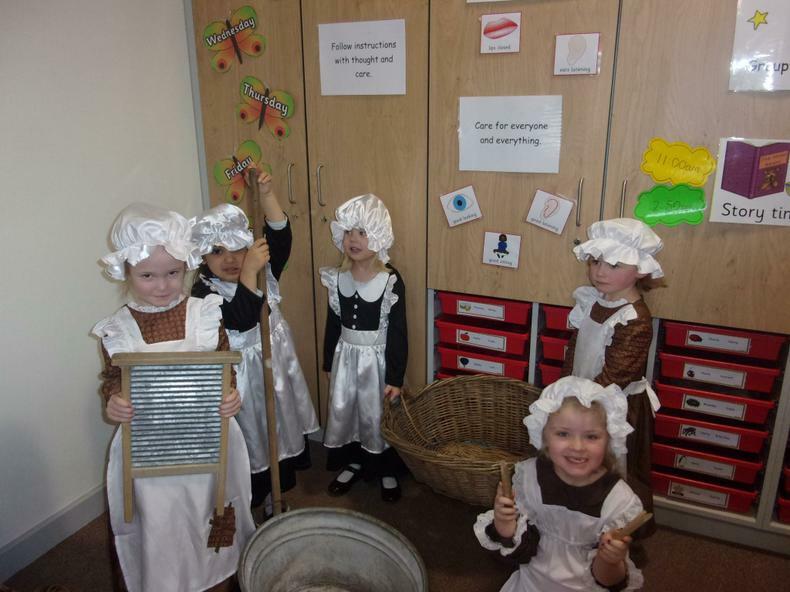 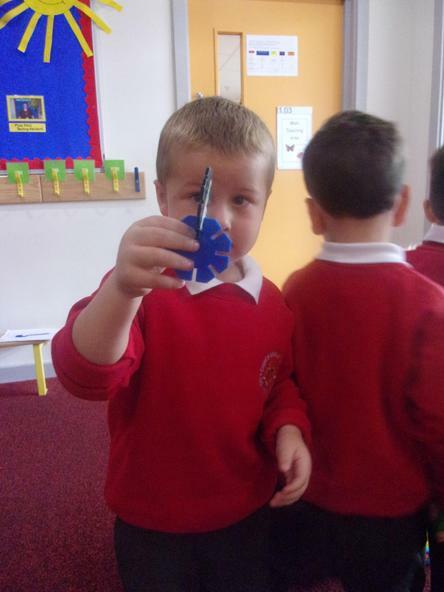 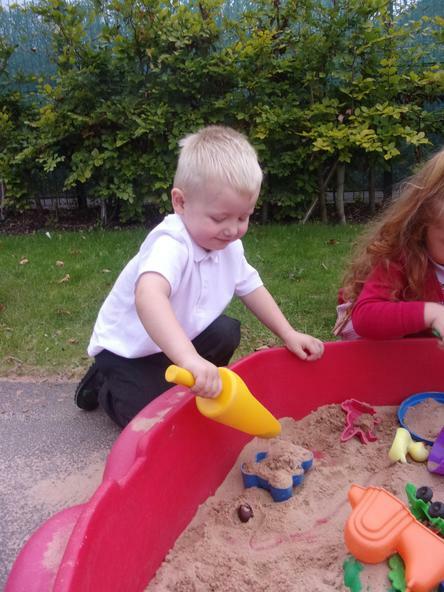 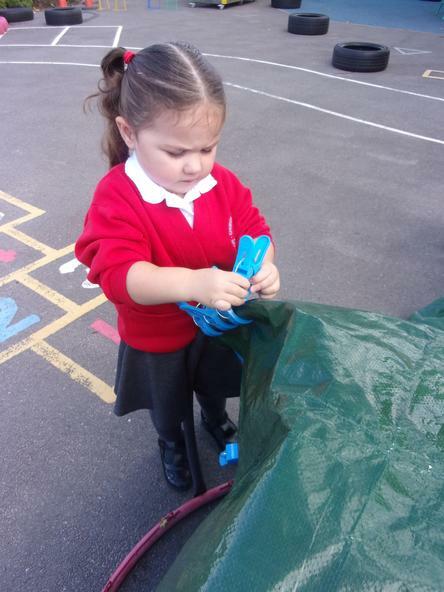 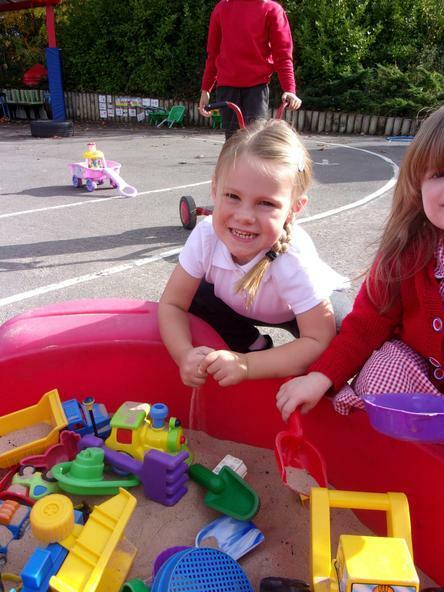 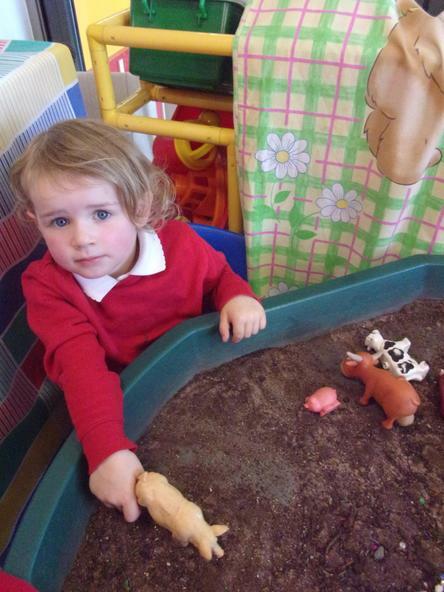 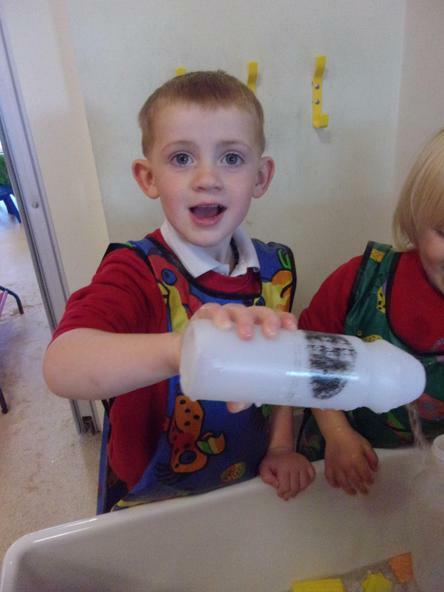 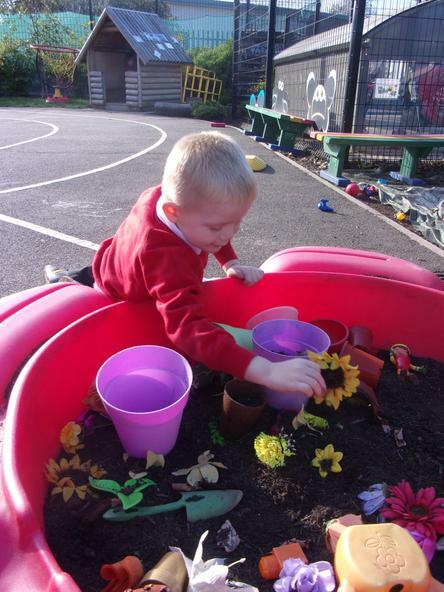 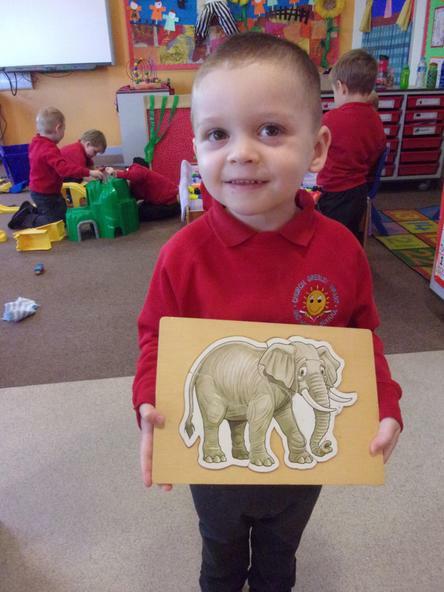 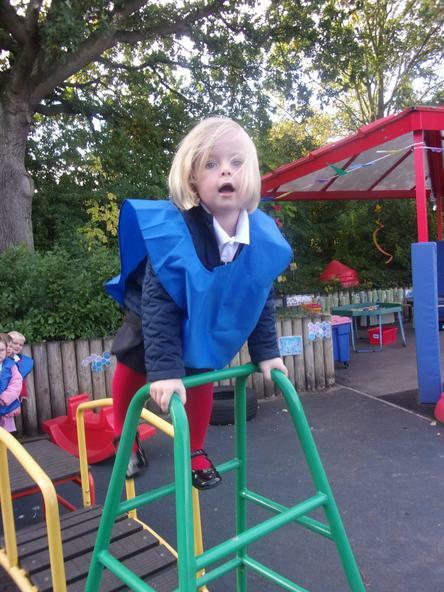 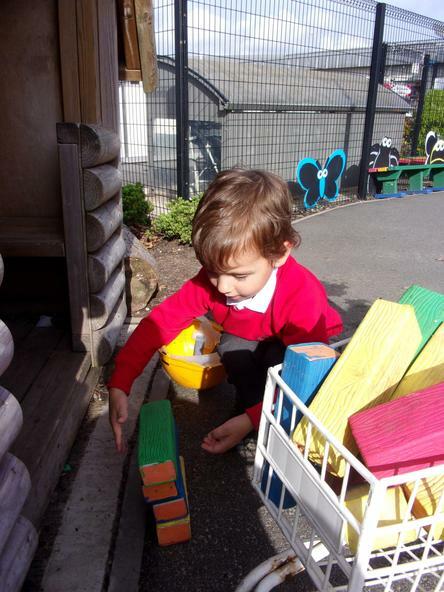 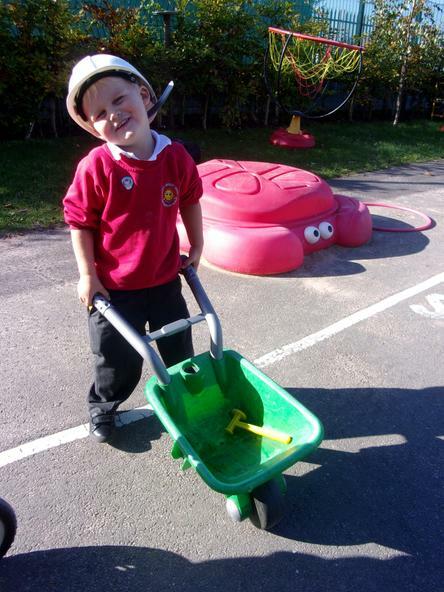 All the children have been very busy and had lots of fun during their first few weeks in Nursery. 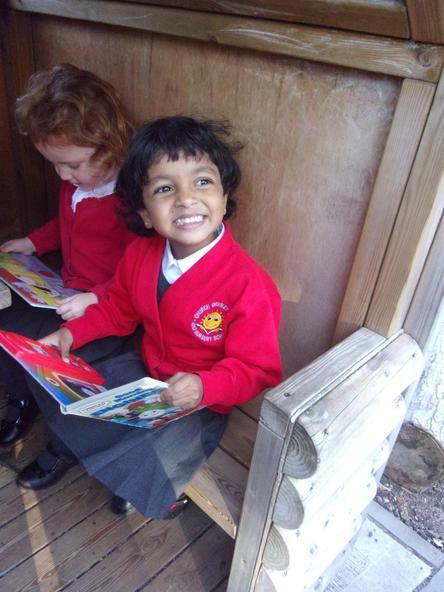 All the children have settled in really well. 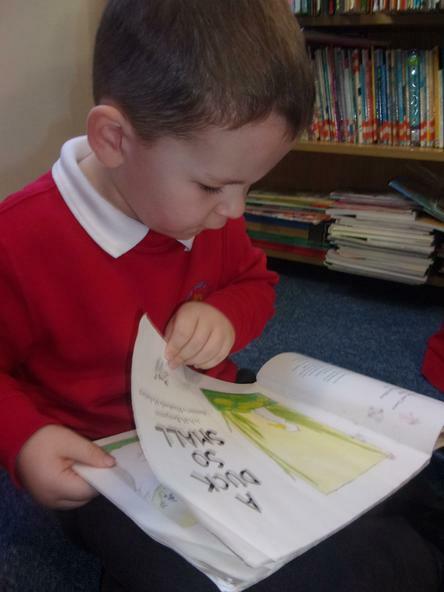 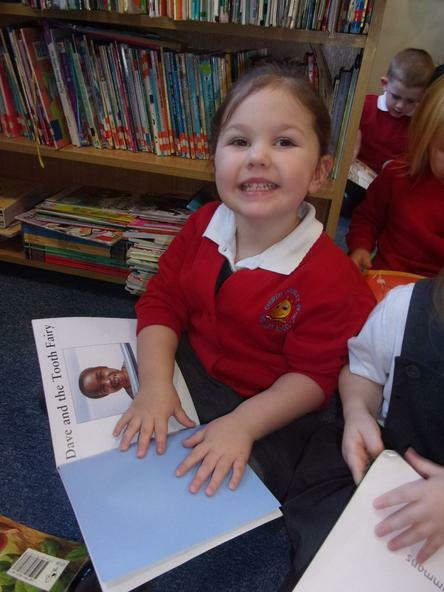 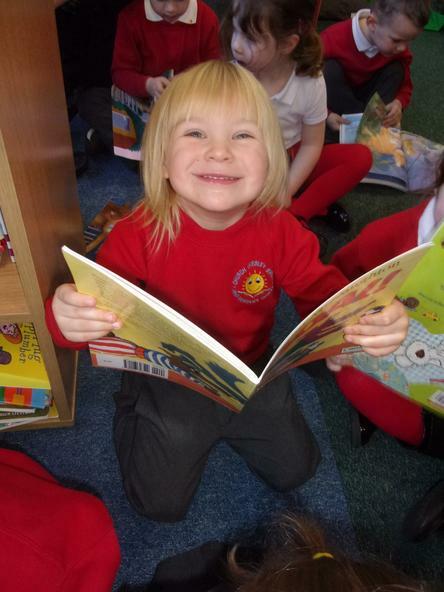 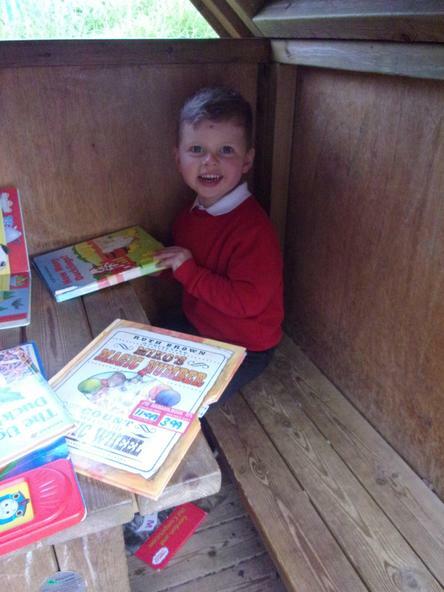 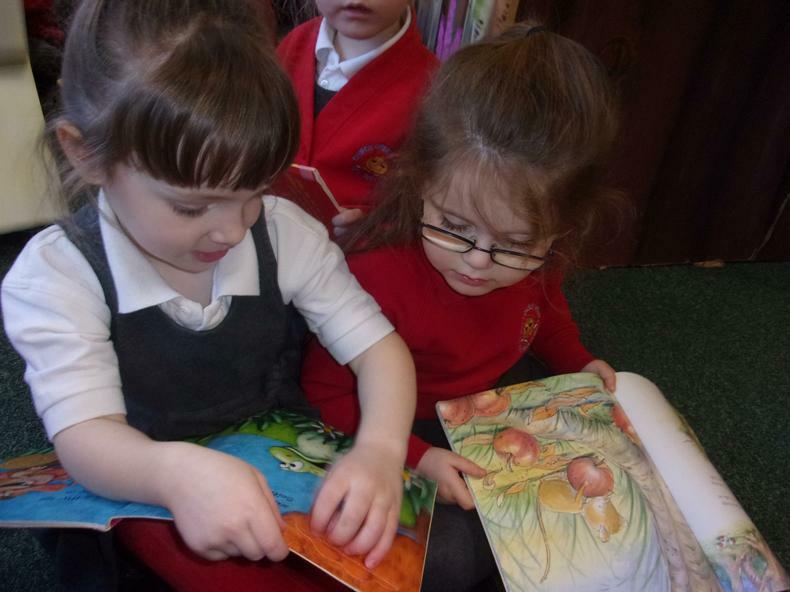 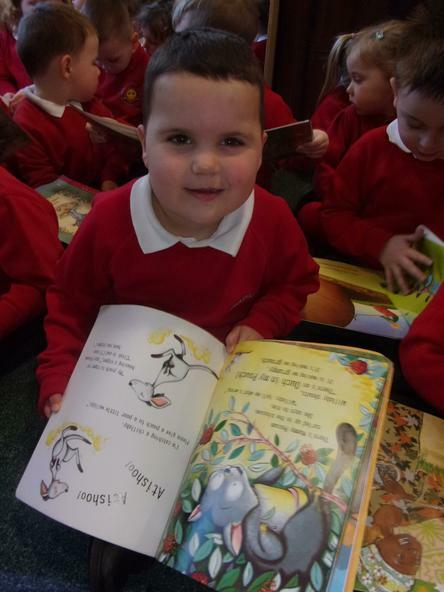 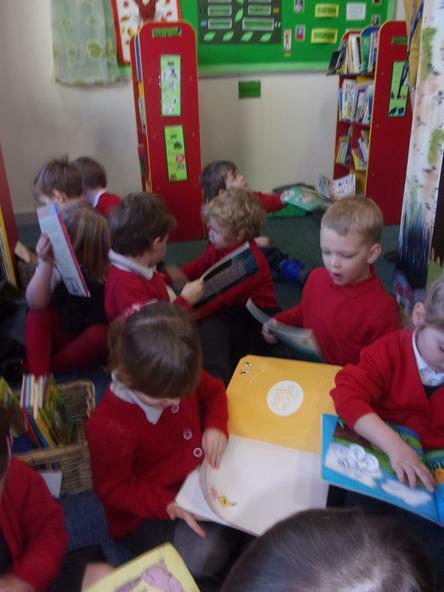 We enjoy visiting our School Library, 'The Enchanted Forest'. 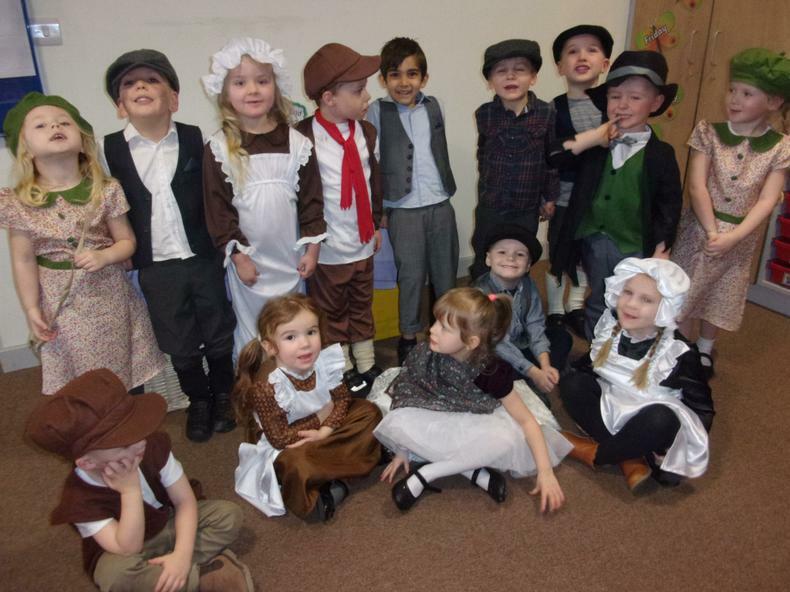 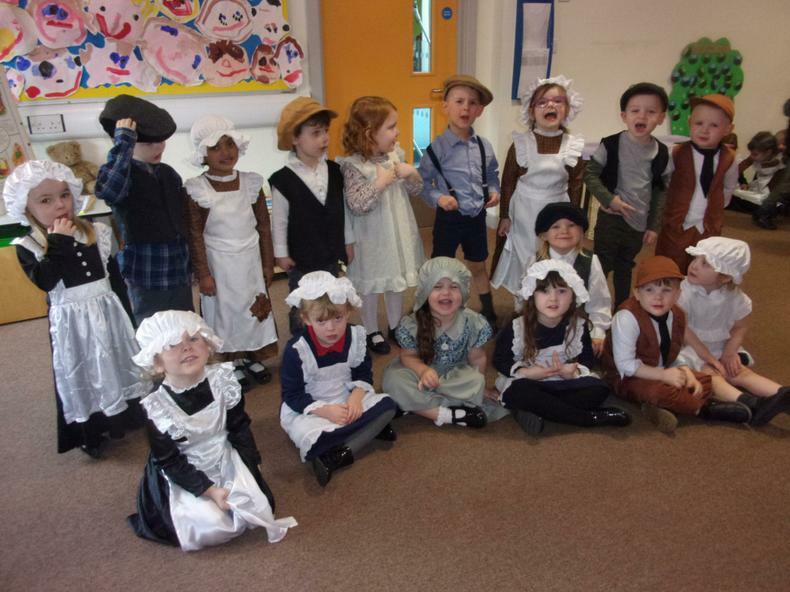 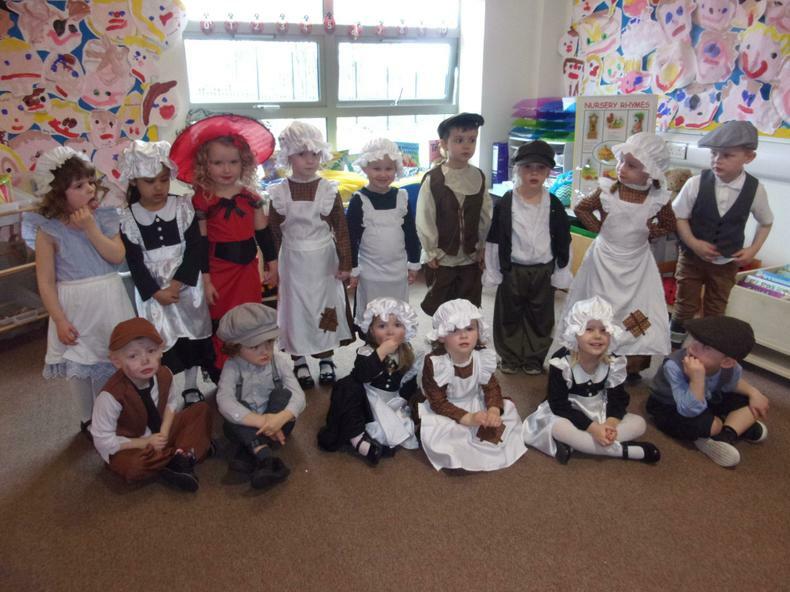 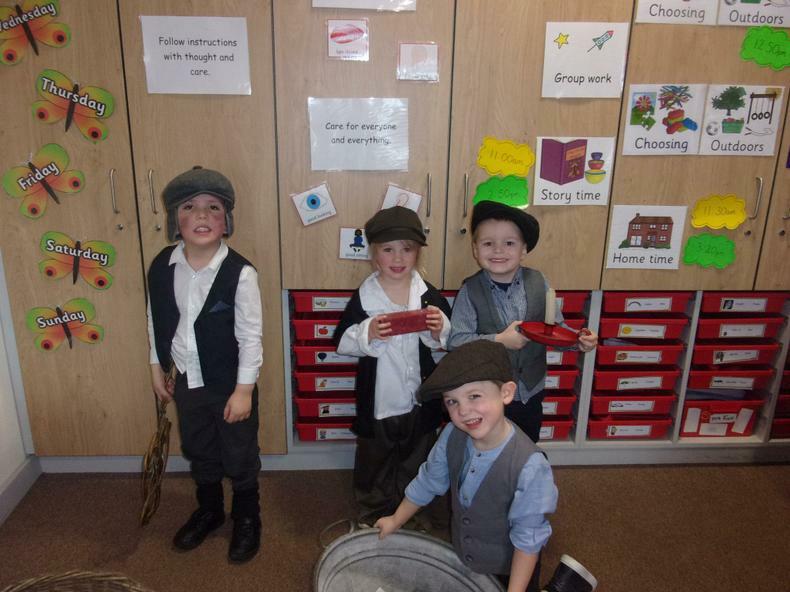 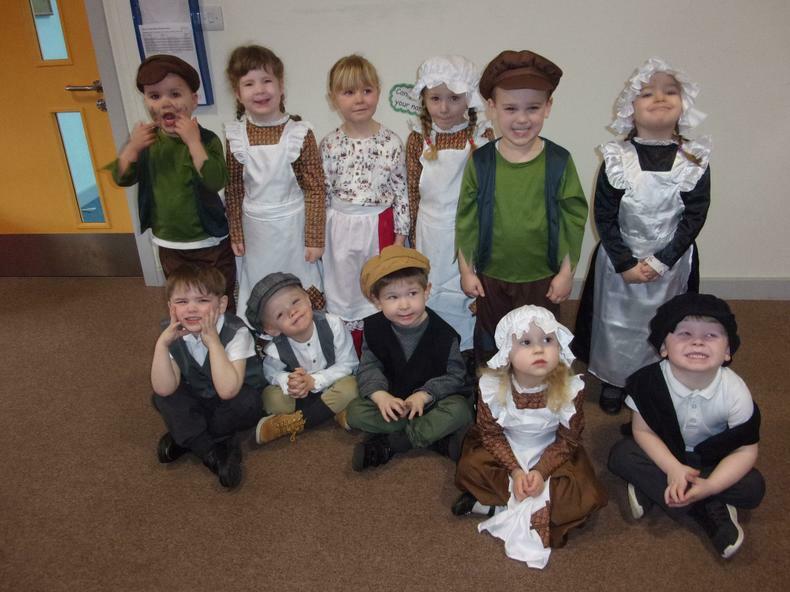 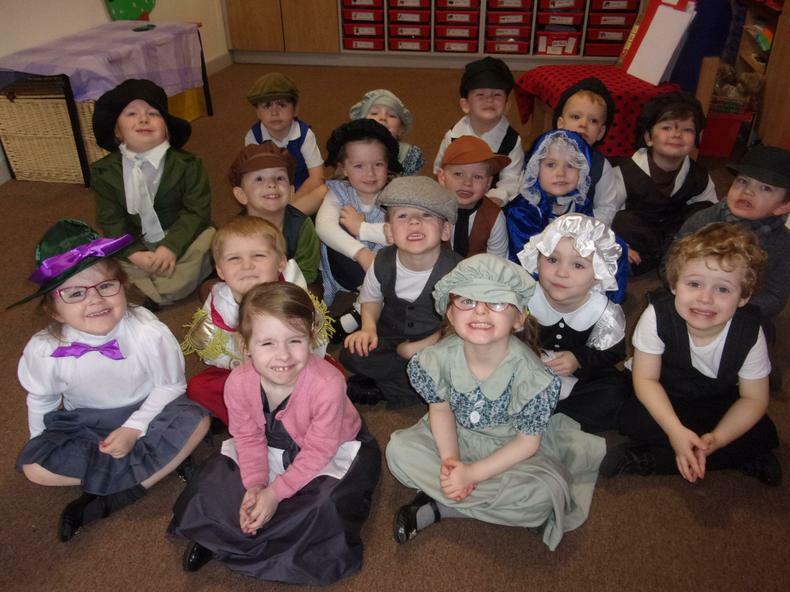 We had fun dressing up in our Victorian Costumes learning about life long ago. 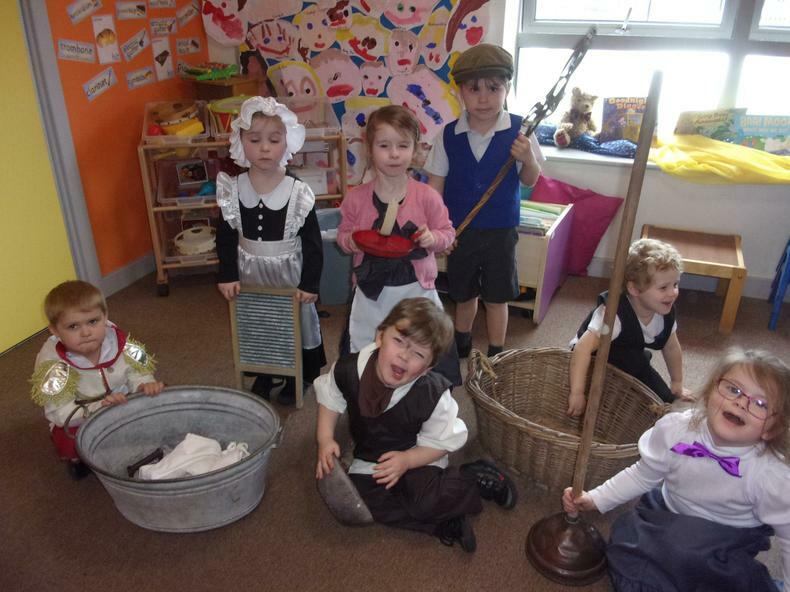 Washing day was very hard work and took a long time. 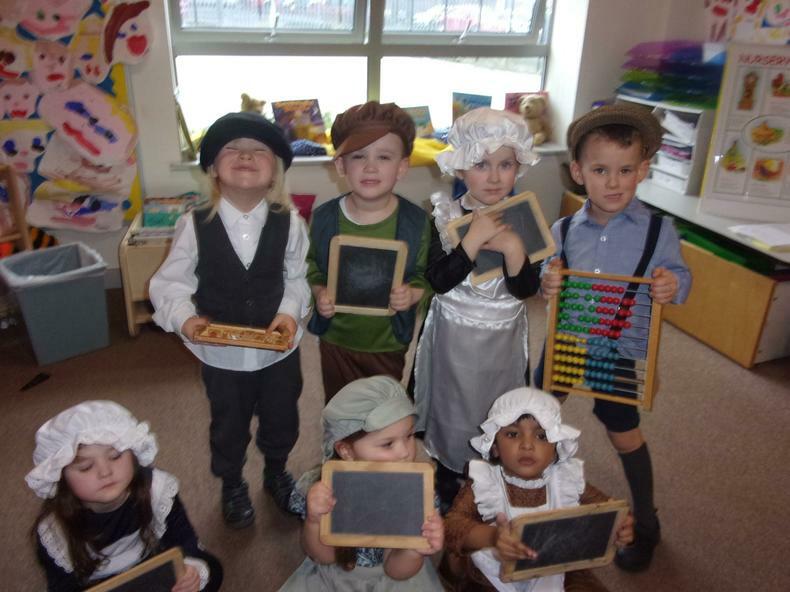 We tried to use slates instead of paper. 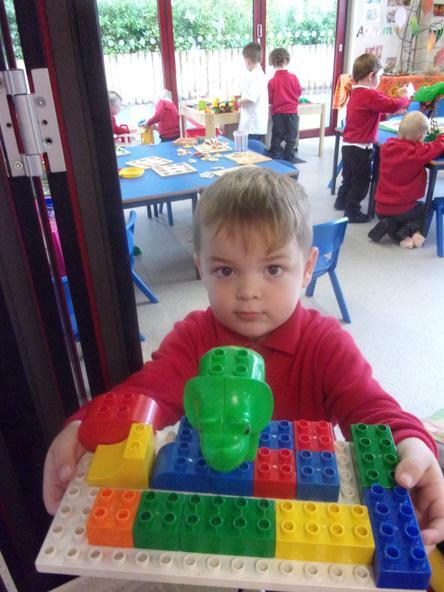 It was very tricky. 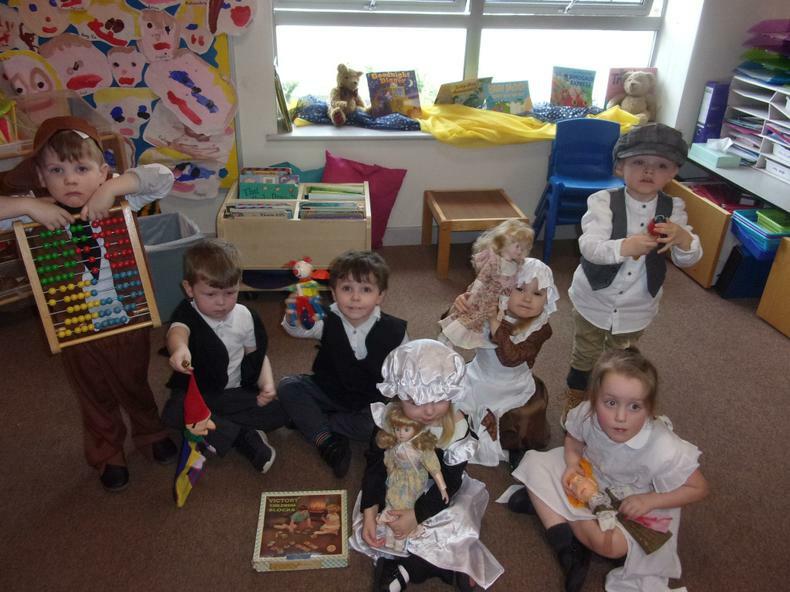 We also played with some Victorian toys.They were made of wood.